In addition to being the founder of Beyond The W, Laureen is also a freelance sports writer and videographer, who’s work has been featured on Excelle Sports, Bleacher Report, and ESPNW. 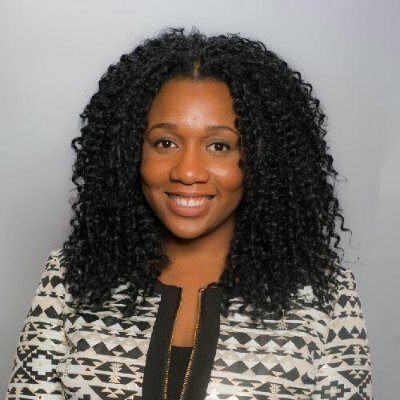 Her mission is to assist in the expansion of team and personal brand exposure of the WNBA, its players, and women’s basketball on a global scale. She holds a B.S. in Business from the College of New Rochelle, and is a proud member of Zeta Phi Beta Sorority, Incorporated and the National Association of Black Journalists. Lamar Carter joined the Beyond the W team in 2018 after over a decade of experience covering and supporting women’s basketball in a number of capacities. He has worked with Women’s Basketball Hall of Famer Mel Greenberg and his WomHoops Guru blog as both a writer and photographer, served as the athletic communications contact for three different programs (Howard University, LIU Brooklyn, ASA College), spent a year as a junior college assistant coach at ASA, and covered the Rutgers women’s basketball program for three years – including the run to the 2007 NCAA championship game – as a staff photographer for Rutgers’s student newspaper, The Daily Targum. Lamar earned his B.A. in Communication from Rutgers, The State University of New Jersey in 2009. 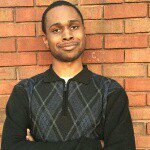 Akiem’s journey through writing and journalism began in 2010 when he wrote for the blog site Footbasket.com. Ever since then, his journey has taken him to a variety of different outlets—including a Fansided website based out of Philadelphia (Section 215), the student newspaper at his alma mater, Georgia State University, and a news radio station in Atlanta where he interned at one summer. 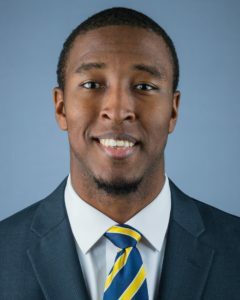 Akiem has always maintained that women’s basketball and women’s sports in general deserve just as much recognition and media attention as their male counterparts while at The Signal, GSU’s student newspaper, he extensively covered the women’s basketball, volleyball, softball, and beach volleyball teams. When he isn’t analyzing women’s basketball or sports in general, he can be found talking to friends, interacting with people, walking, or working on his computer. He especially is a major aficionado of all things radio. Get into a conversation with Akiem about radio and he can probably talk for about a month! Scott began reporting on women’s basketball in 2002, and since he has covered several WNBA Finals and NCAA Tournaments, two World Cups, the Final Four, and the Asian Championship. He has traveled to about 50 different countries, many times working as a journalist or philanthropist. He has covered major international events for the IAAF, FIBA and the ISU, and is he is looking forward to his seventh Olympics next year in Tokyo. His efforts help build the St. Kizito Primary School in Uganda, and he delivers donations to schools and churches in other third-world nations, as well.